FSU’s large campus makes it essential to have a strong waste management system in place to provide excellent customer service and support the University’s sustainability goals. 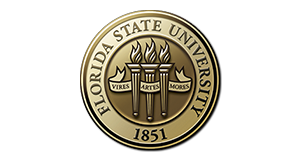 The Florida State University Waste Management department provides the campus with efficient and effective services, especially the diversion of materials from the landfill when possible. We manage recycling and waste disposal locations throughout the campus, manage all University disposition processes, and provide excellent customer service to meet the needs of an active university community.